Some people, when they feel burned out, take a vacation. Sarah Slean, not one to sit idly, bought a farm. This spring, Slean released that album, her ninth. Metaphysics is a tour de force featuring her songwriting, vocals, and orchestral arrangements. 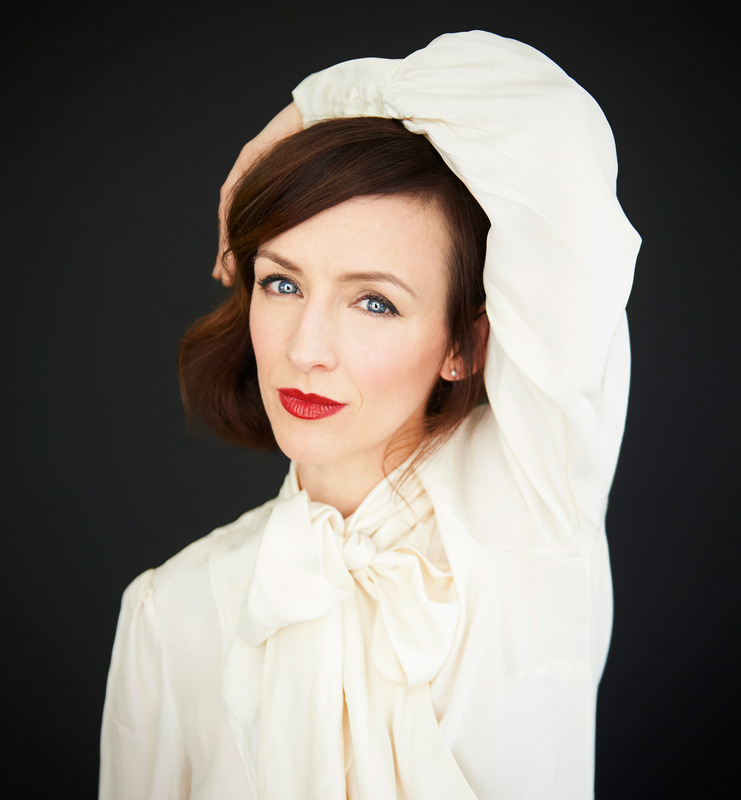 (Classically trained in piano from the age of five, Slean admits: “Sometimes I think I make records as an excuse to score the orchestra.”) The 10-track record takes flight with ballads of loss and healing, strength and joy on the wings of her Kate Bush–style vocals. Indeed, Slean’s voice seems to be from a different era, and her lyrics reveal both a philosophical nature and a dogged optimism. Mixed by Grammy winner David Bottrill and Juno winner Vic Florencia, the album was co-produced by Joshua Van Tassel, Jean Martin, Daniel Romano, and her old friend Hawksley Workman. Slean clearly adored working with them all, but credits Van Tassel as integral to getting the project off the ground. “I really felt I needed my hand held this time around. Creating something from nothing: that is the hardest step to take,” she reflects. “Every [album] takes a piece of you. I would love to say that I’ve come to terms with the cost—spiritually, emotionally, personally—but I haven’t. Every time is a battle.” When not tackling the musical battleground for which she is best known creatively, Slean also paints, occasionally acts (she also served as Jessica Chastain’s body double and piano-playing hand double in Guillermo del Toro’s 2015 gothic film Crimson Peak), and writes, having penned a story for this magazine back in 2006.